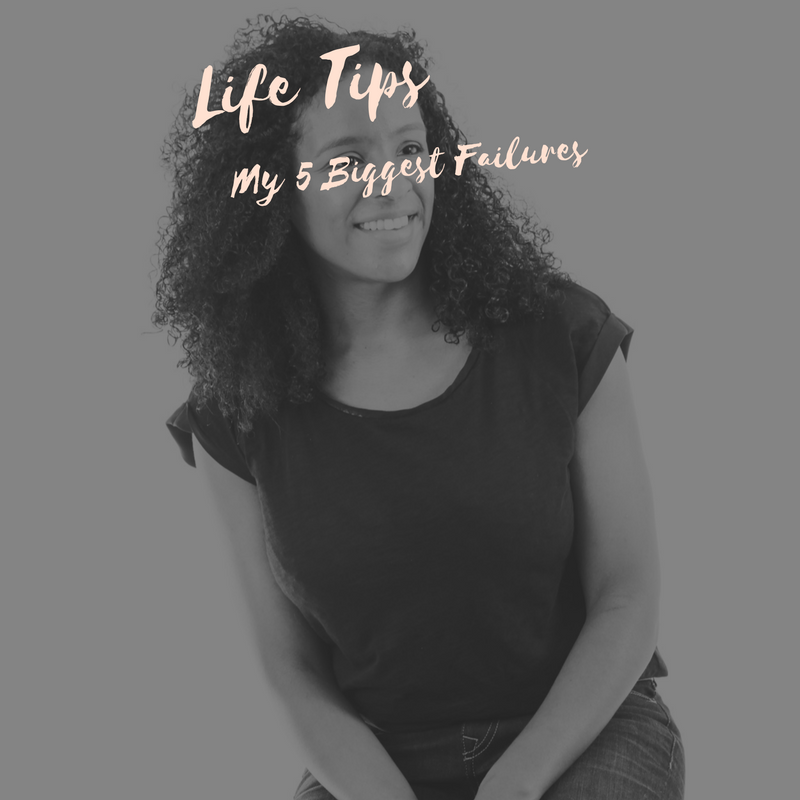 A personal share of a career life tool that will release you from today, and allow you to define the life you really want on your terms. Finding your 'Passion' free in our Downloadable Printables section guides you to help find your 'Passion'. Creating Space for what You want including 'Me Time' free in our Downloadable Printables section guides you to fine more 'Space' in your day to do the things you love. Guilt can hold us back. Getting rid of the 'Guilt' free in our Downloadable Printables section guides you to unburden yourself from 'Guilt' and just living a life that suits you and your family. The financial means that we have at our finger tips can increase or decrease our options in the immediate term. This 'Means' guide supports you in options it's free in our Downloadable Printables section guides you to to think through your financial situation and options, so you can define the 'Means' to live the live of 'Memories Over Chores,' that suits you and your family. Outsource. Once you've got rid of the guilt and food the 'Means' outsource the things that free your time up to really of the things you love, with the people you love. Free in our Downloadable Printables section. Ok so enough sleep is the difference that makes or breaks us, and being a parent it suddenly has a new variable 'our kids'! Giving yourself enough sleep. Free in our Downloadable Printables section. There are things we need to start saying 'Yes' to and others 'No'. The 'Say Yes Say No' is free in our Downloadable Printables section guides you to say 'Yes' to the things that serve you and your family living a life of 'Memories Over Chores' and 'No' to the things that no longer serve you. A Daily Planner Printable to prioritise and inspire. Free to download in printables. 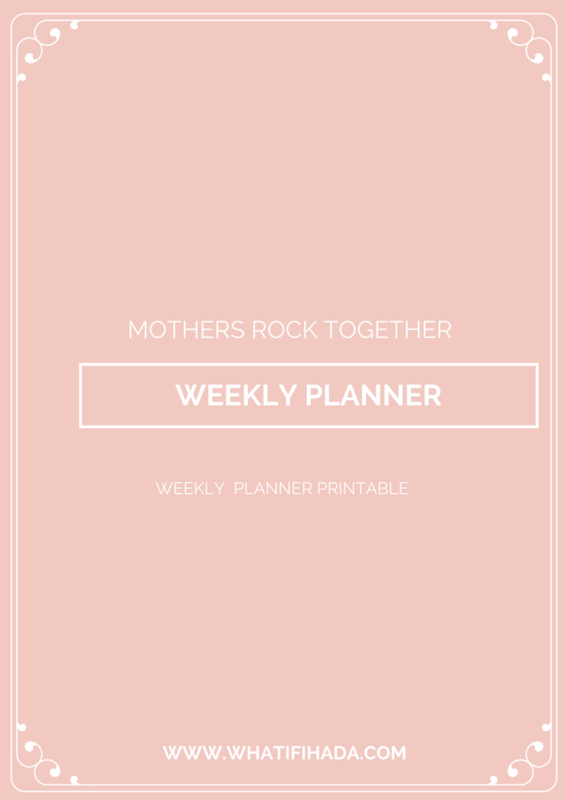 A Weekly Planner Printable for our mothers to prioritise and inspire whilst we are waiting for the App. Free to download in printables. 5 Reasons to not to try and live up to our Mums, and define our own path. How the world has changed! Tips on how to get 13 hrs back in your day. As a working mum even when I had a commute (thankfully now I work from home), these tips gave me more time in my day.